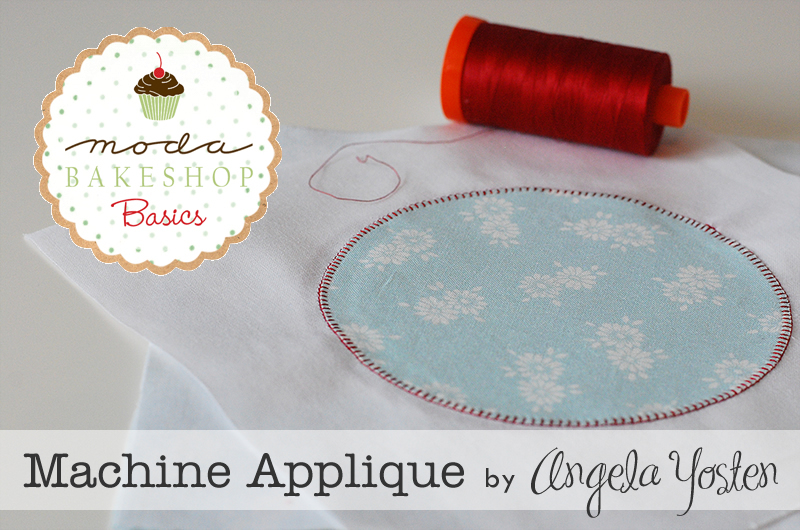 Machine Applique is probably the most favorite thing I love about sewing. If there is a way to put an applique on something, you can almost guarantee that I will put it on there. There are two types of applique that can be done by machine… applique and reverse applique. 1. An applique is when a piece of fabric is cut into a shape then stitched on top of a base fabric. 2. Reverse applique is when the shape is cut from the base fabric and another piece of fabric is attached underneath the base fabric so that fabric shows through the cut shape. You then stitch towards the top base fabric to secure in place. 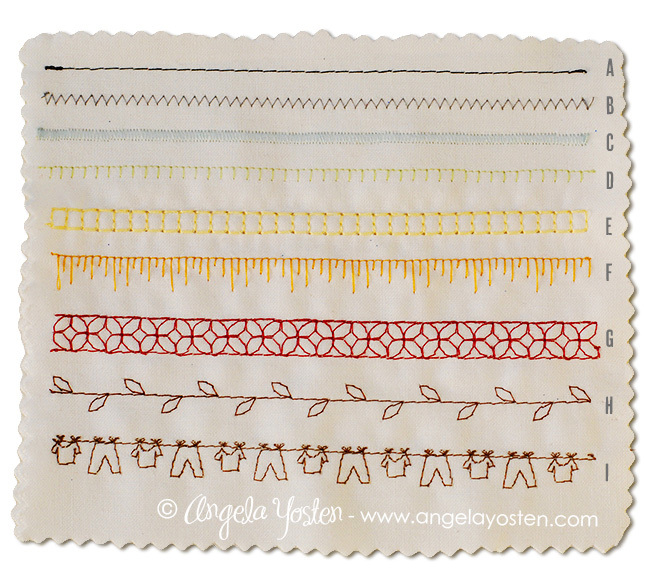 Stitch Types… it’s a personal thing. Use what you like best. 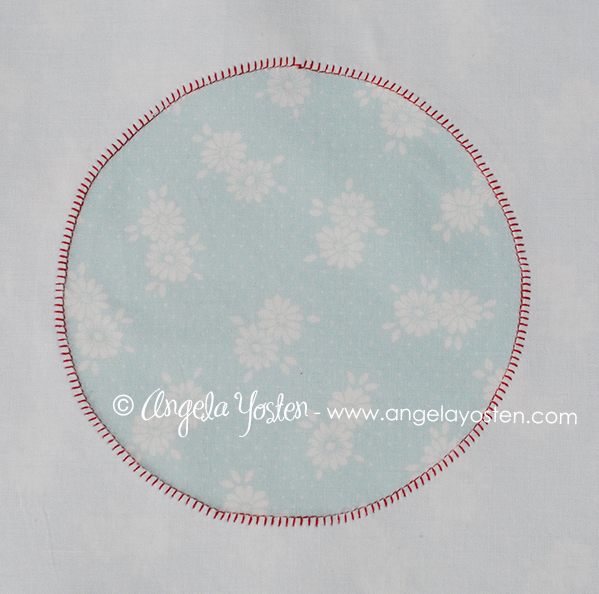 Every sewing machine should have some basic stitches which are great to use with machine applique. Some machines have even more options from heirloom to decorative style stitches. 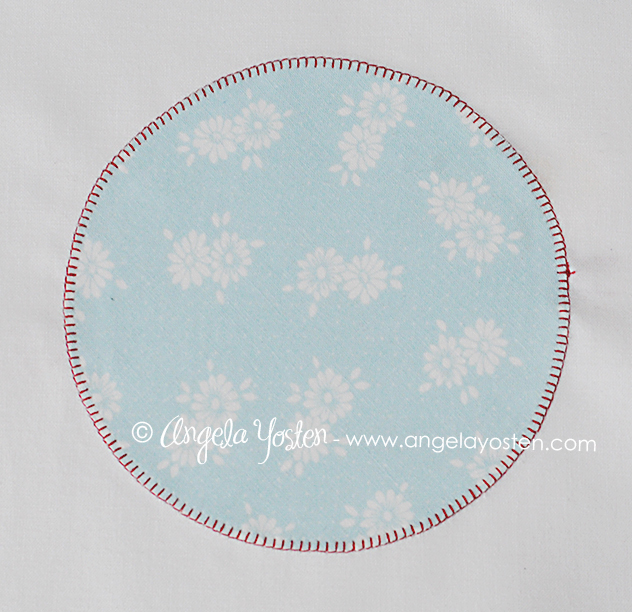 Any stitch will work as long as you stitch along the edge of your applique fabric. Always use a test piece of fabric before sewing with new stitches to be sure you know where you needle is going and where to line up your fabrics with your machine foot. Decorative Stitches… (E-F) Each model of machine has its own unique decorative stitches. I typically look for a stitch that has a straight edge in the stitching that I can line up with the raw edge of my applique to use as a guide when stitching. 1. 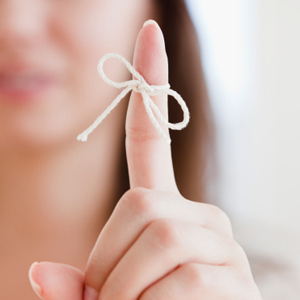 Use a high quality thread to help keep your stitches in tact for years to come. I like to use Aurifil Thread 50 wt and 40 wt in my sewing machine because of the quality and strength. 2. Use a fusible webbing to adhere your applique to your base fabric. Pellon makes two fantastic fusible webbing’s… Wonder-Under and Heavy Duty Wonder-Under. 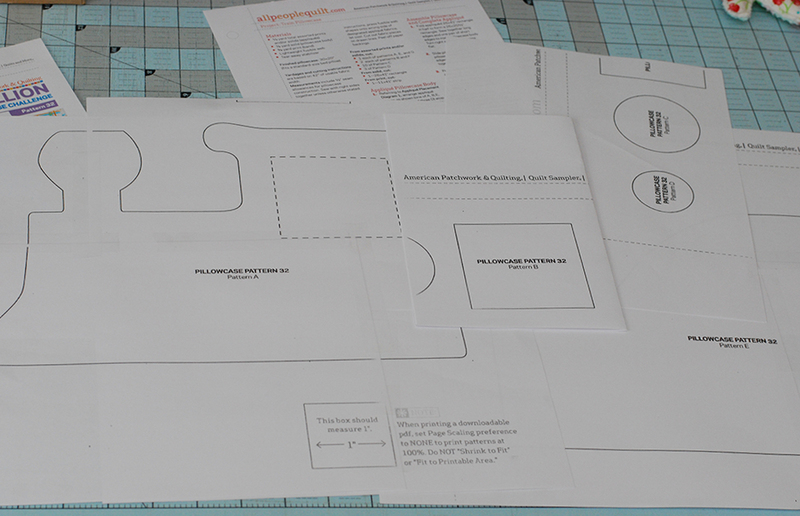 I use the regular wonder-under when working with a single piece of fabric. 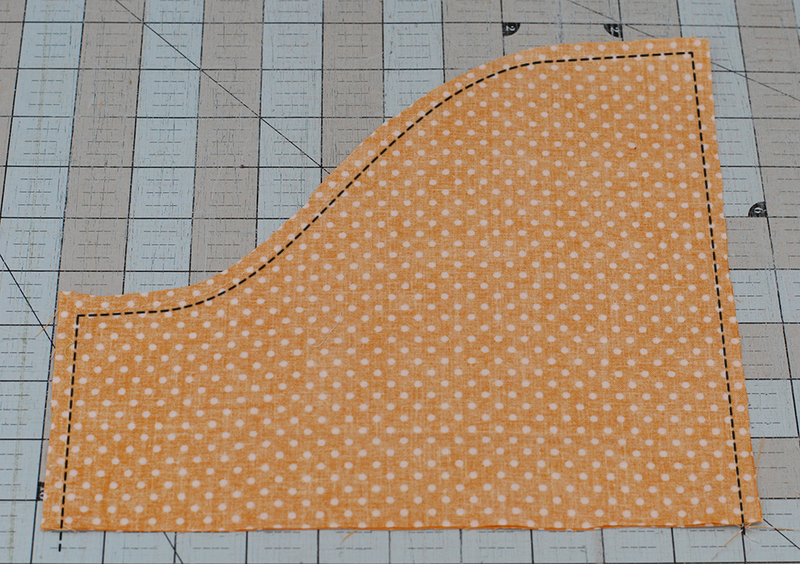 The Heavy Duty Wonder-Under is great for a scrap applique when there are seams in the applique that the webbing needs to adhere to. 3. Have fun and experiment with new stitches. I personally believe there is no wrong way to stitch on an applique. Be creative and try something new. Get inspired and create something! 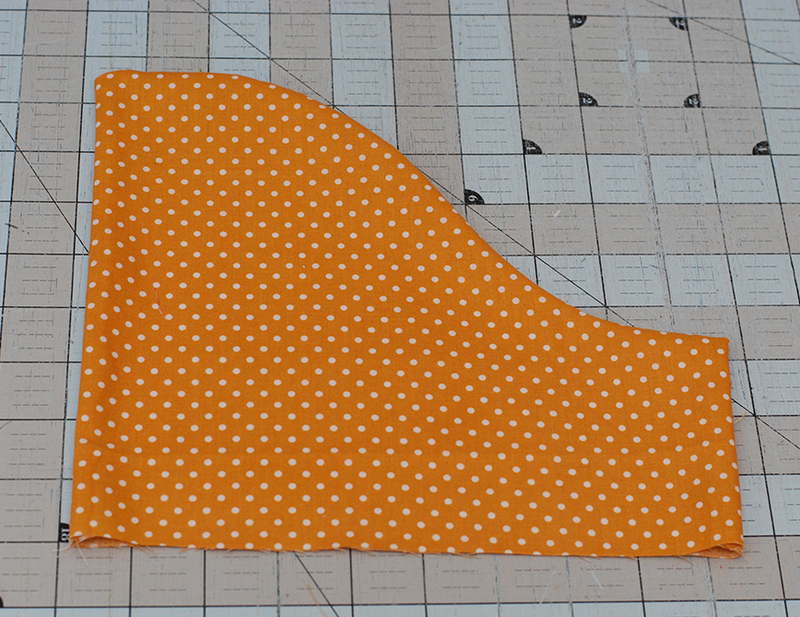 Moda Fabrics featured… Flats by Angela Yosten and Bella Solid White. Stitches featured are from a Janome Horizon Memory Craft 8900 QCP sewing machine. American Patchwork and Quilting has put us up to the challenge once again but this time with an amazing Blog Hop. 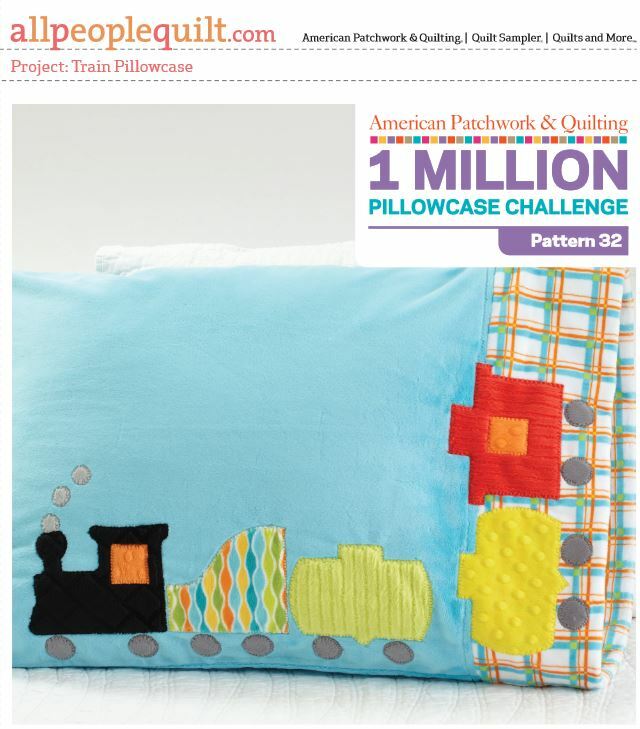 In support of the 1 Million Pillowcase Challenge effort, we were asked to make the Train Pillowcase – Pattern 32 for the Challenge… and to be CREATIVE with it. Get the full instructions and templates for the pillowcase here. The team behind this charitable effort is so amazing and stories/photos that have been shared are so inspiring. If you have not heard about the Million Pillowcase Challenge, you can learn more about how you can help here. So with the blog hop challenge, I thought… why not go BIG or go home… right? So, I first blew the template Patterns A-E up to 200%, traced templates A-D onto my fusible web and ironed them onto the wrong side of my fabrics. 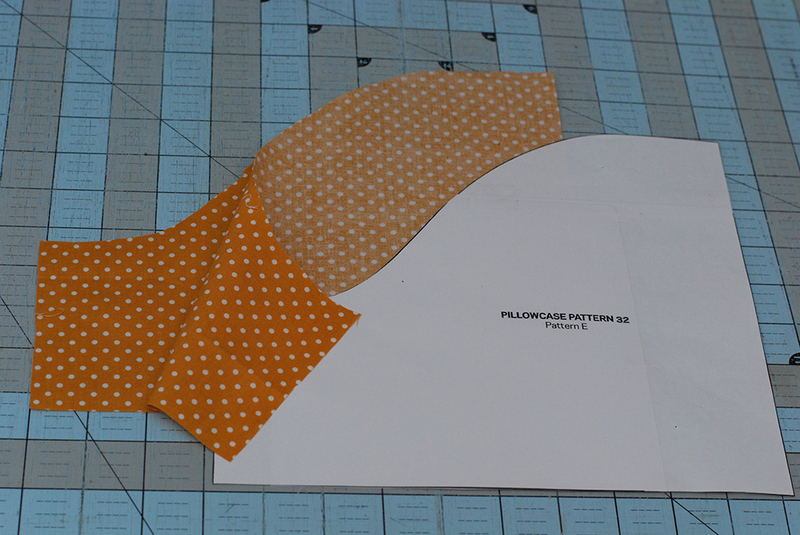 From template Pattern E, I cut 2 pieces right sides together. I then stitched along the sides and top curve, leaving the bottom open for turning. Before turning the train car right side out, I clipped along the curved edge just to the seam so the seam would lay flat when turned right side out. 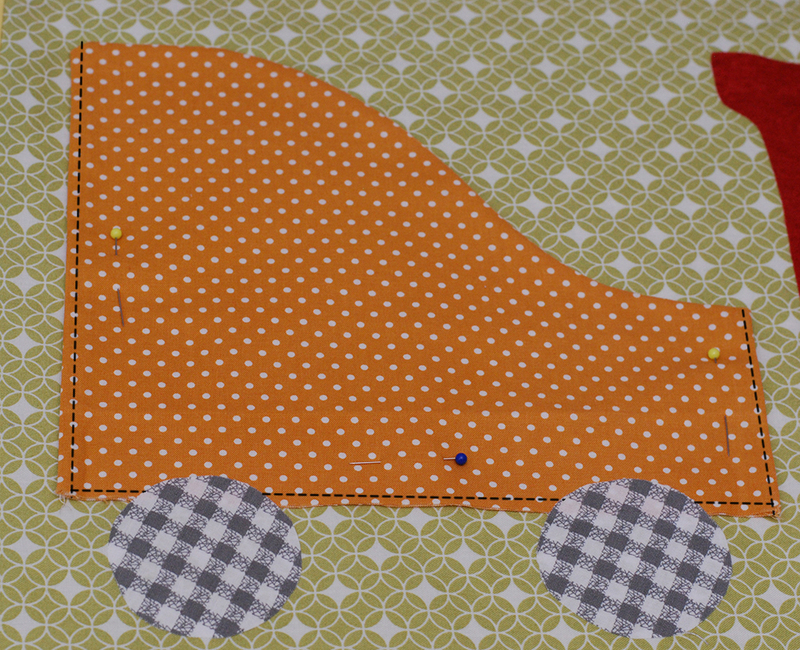 I then pinned and stitched the car behind the train engine leaving the top curved edge open. Finally, I machine stitched and hand stitched all the applique pieces using Flats Thread collection from Aurifil Threads. Make a set of Flats dolls and pets from the panels and insert them in the car for loads of fun! 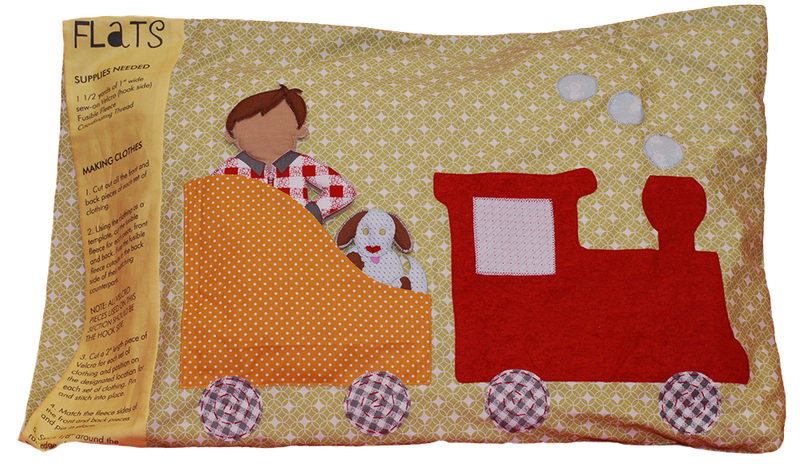 All the patterns provided by American Patchwork and Quilting are fun and easy to follow. Join in the creative giving and make a pillowcase today to donate. Just a few minutes of your time will make a huge difference to someone in need!